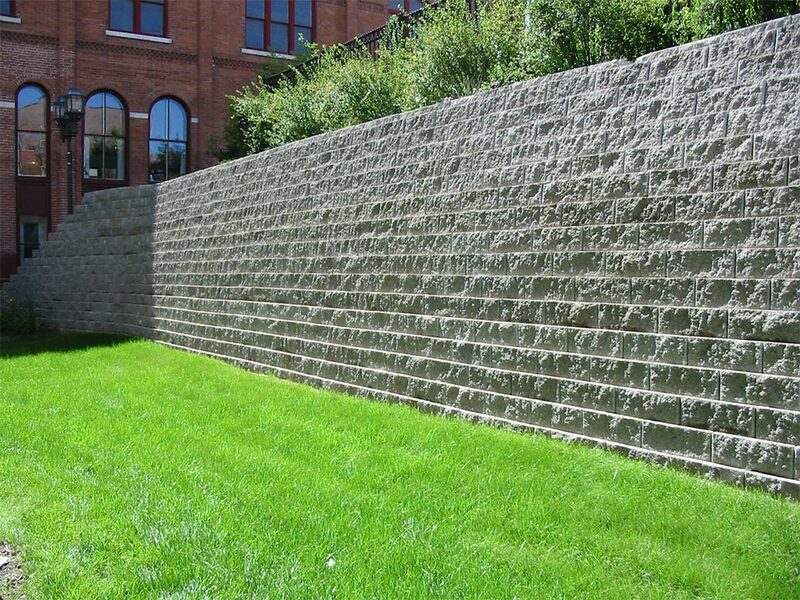 Chateau Wall is finished on all sides making it the perfect choice for double sided applications. 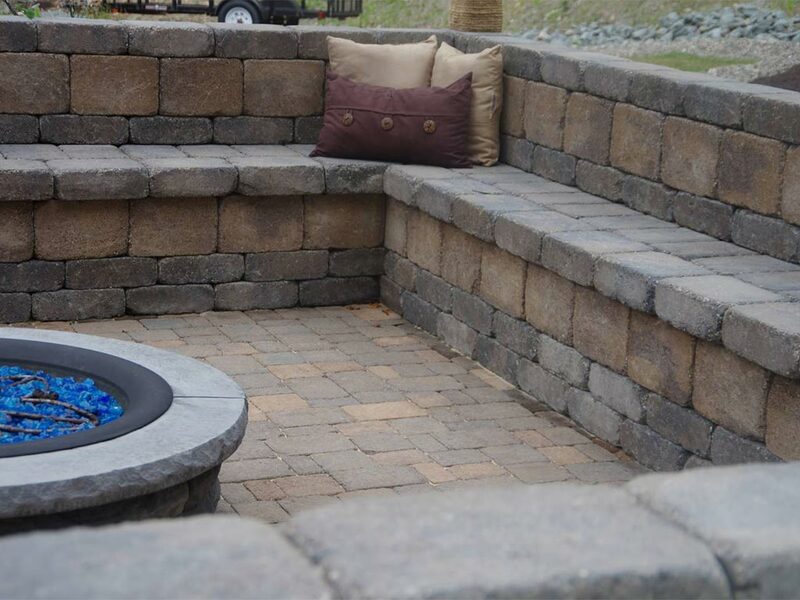 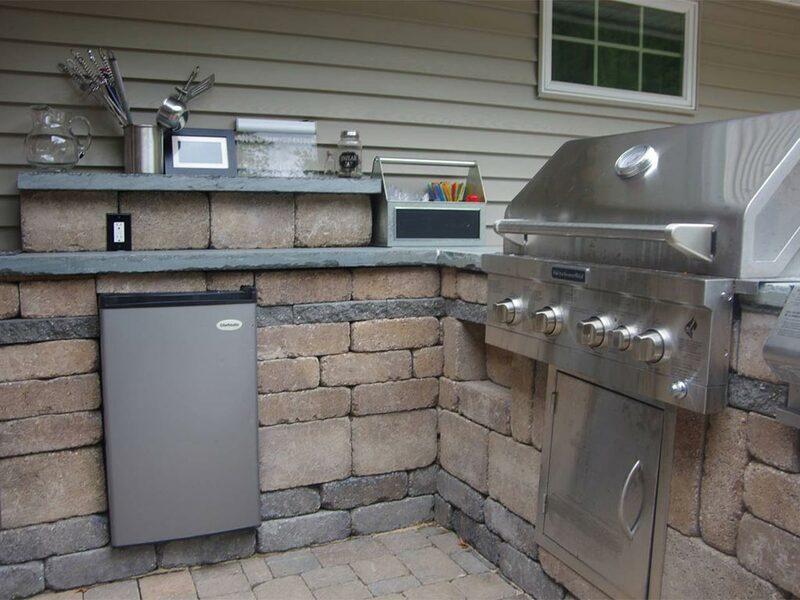 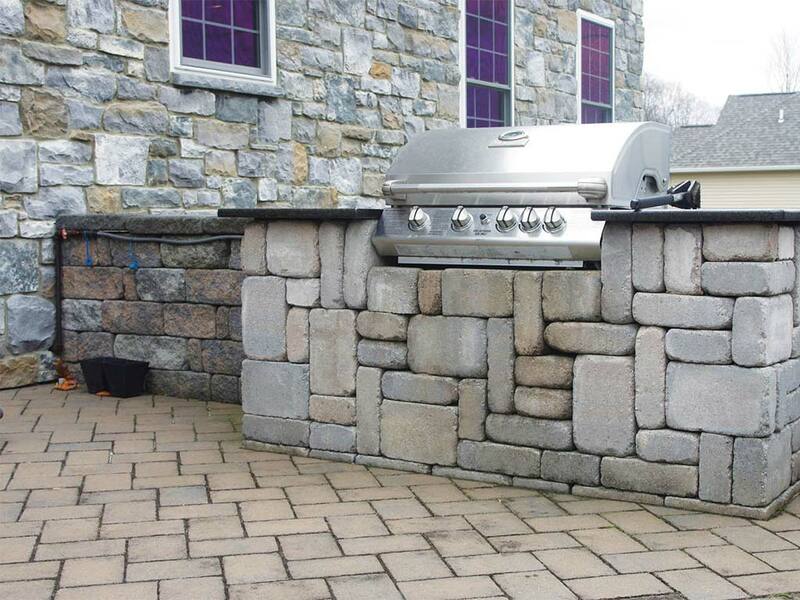 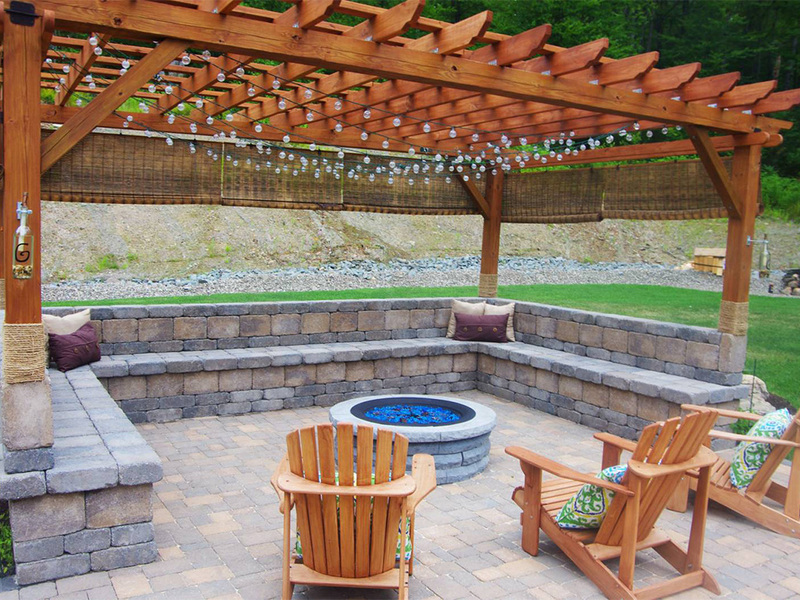 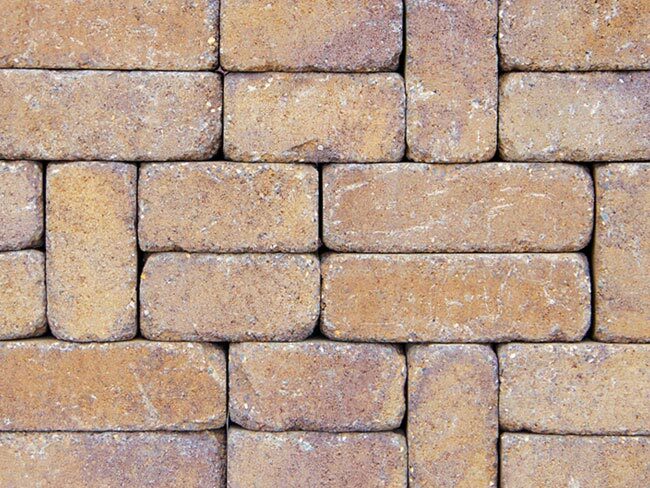 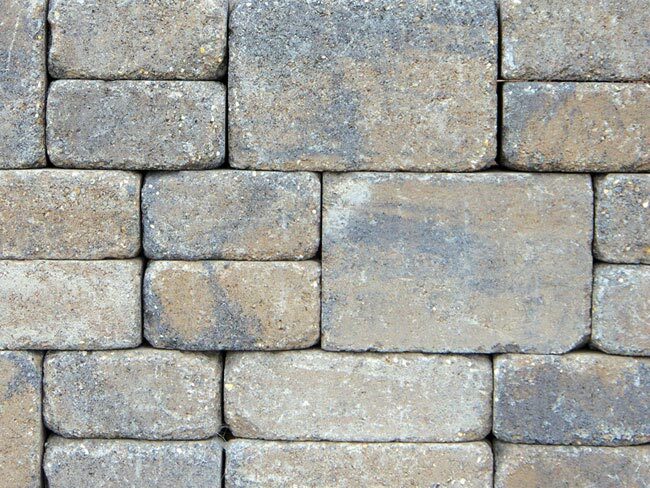 With Chateau Wall, you can create effortless pillars, benches, or a custom outdoor kitchen. 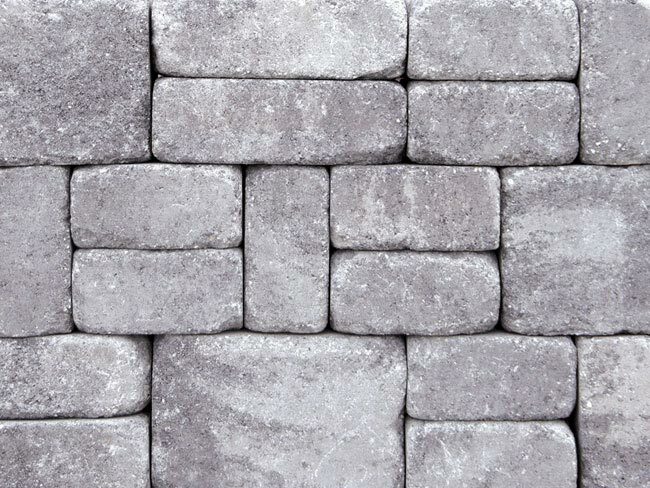 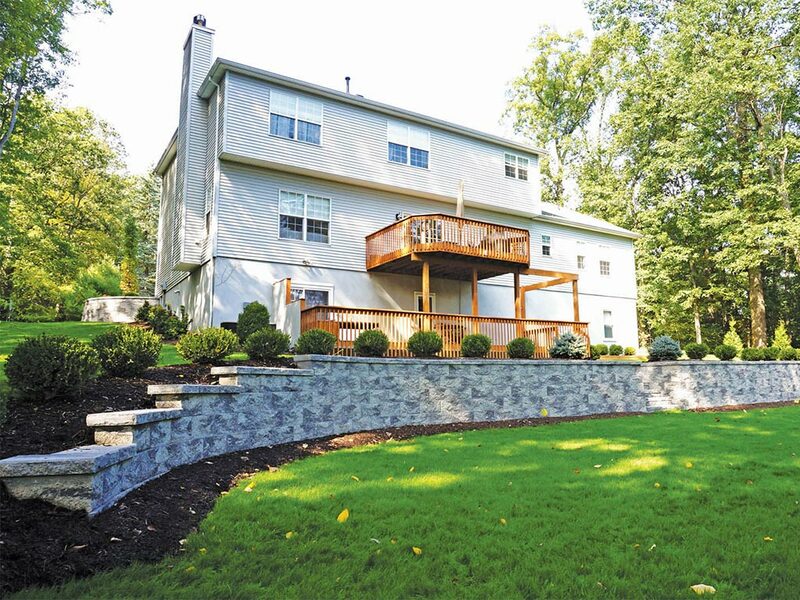 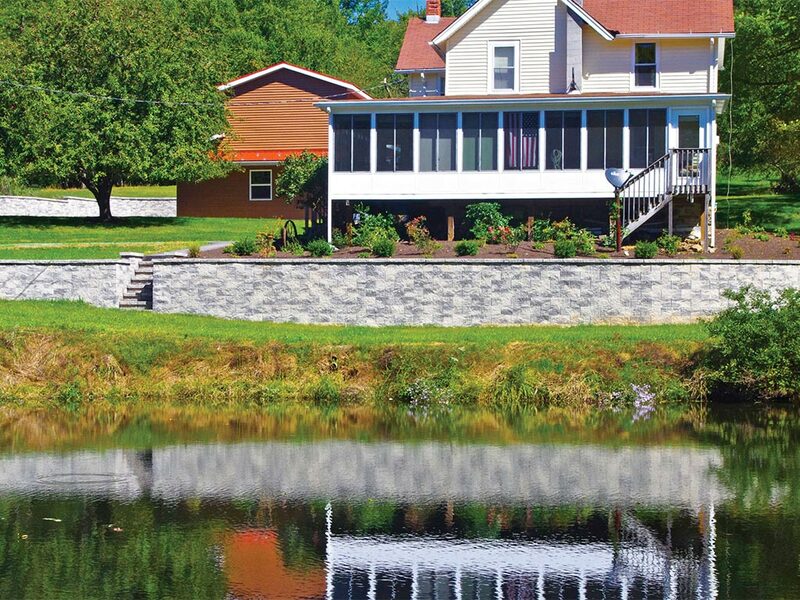 Chateau Wall’s versatile design allows for endless possibilities, while ease of installation makes it the ideal choice for both professional and novice installers.